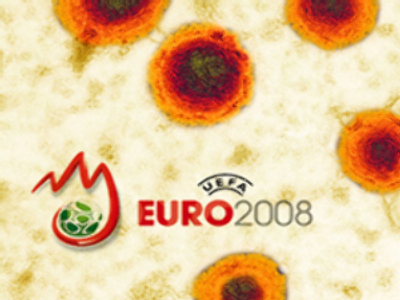 Swiss health workers fear the Euro 2008 football tournament may be affected by a measles epidemic, which has spread through the country. Russia’s Komsomolskaya Pravda newspaper says it’s feared visitors may cause the illness to spread throughout Europe. Six hundred cases have been identified in Switzerland since January – a large number for a country of just 7.5 million people. The Swiss Federal Health Service is encouraging all children in the country to undergo double measles-mumps-rubella vaccinations. All inhabitants born after 1963 and Euro-2008 visitors are also being urged to get inoculated.